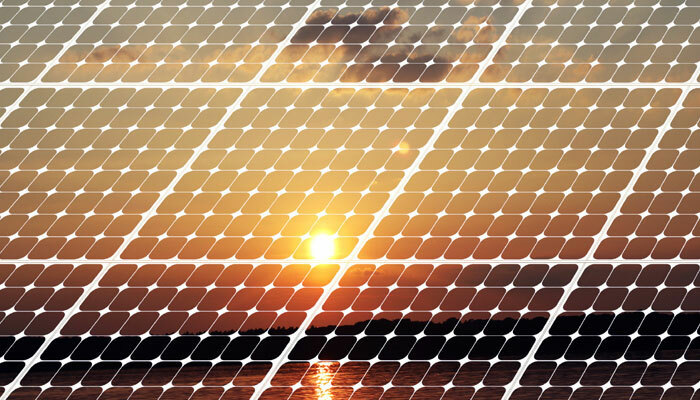 Solar technologies have evolved a lot since they first made their debut in the 1960s. While previously solar photovoltaics (PV) were seen as a thing of the future. Today, the technological breakthroughs have positioned the industry for huge growth. A series of new developments in solar PV technology also promise to contribute to the industry's success. The further research in solar cell technology will pave way for future low cost renewable energy and could be accessible to all at much affordable cost. A team of researchers has come up with a solar cell that produces fuel rather than electricity. A material called gallium phosphide enables the solar cell to produce clean fuel hydrogen gas from liquid water. To connect an existing silicon solar cell to a battery that splits the water may well be an efficient solution; but it is very expensive. So, researchers were streamlining their search to a semi-conductor material that is able to both convert sunlight into an electrical charge and split water. The team found gallium phosphide (GaP), a compound of gallium and phosphide, useful in this respect. GaP has good electrical properties but the drawback is that it cannot easily absorb light when it is a large flat surface as used in GaP solar cells, said the study that appeared in Nature Communications. The researchers overcame this by making a grid of very small GaP nanowires, measuring five hundred nanometres (a millionth of a millimetre) long and ninety nanometres thick. "That makes these kinds of cells potentially a great deal cheaper," said lead author Erik Bakkers from Eindhoven University of Technology, the Netherlands.